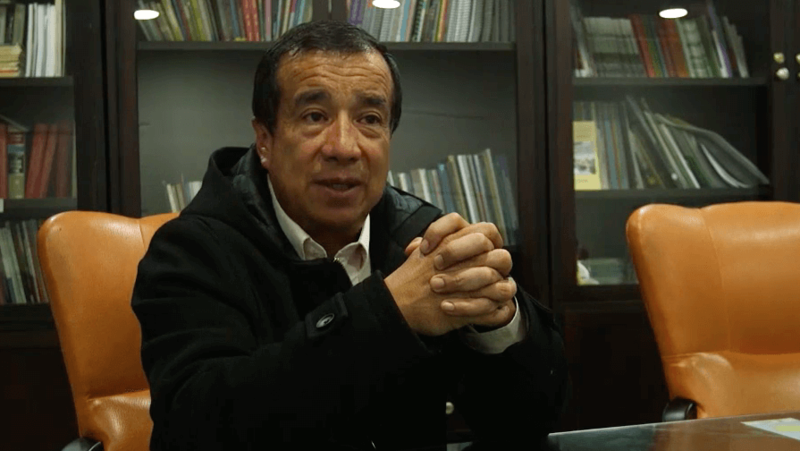 David Ravelo—a Colombian economist and human rights advocate—was actively involved in campaigns to curtail the power of paramilitary leaders. Because of his activism, Ravelo was accused by paramilitary leaders of the 1991 murder of the municipal officer David Núñez Cala. He was sentenced to 18 years in prison for a crime he didn’t commit. 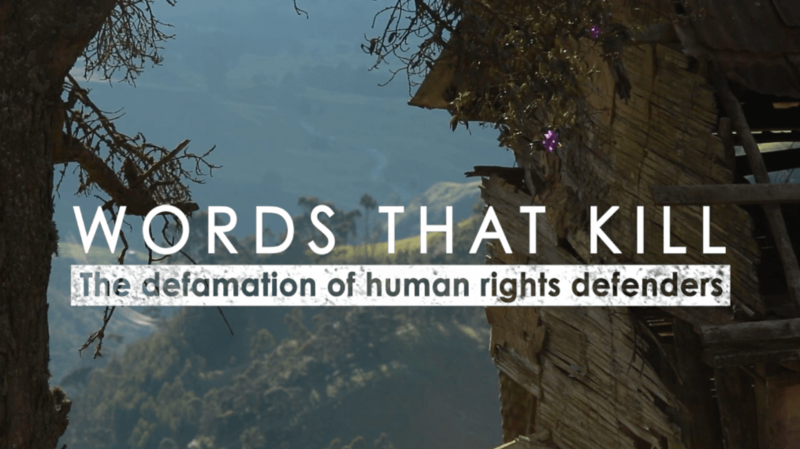 In collaboration with Colectivo de Abogados, Corporacion Juridica Yira Castro, and the Bertha Foundation, N-MAP created the Words That Kill series to help Colombian human rights defenders fight defamation campaigns and false accusations. 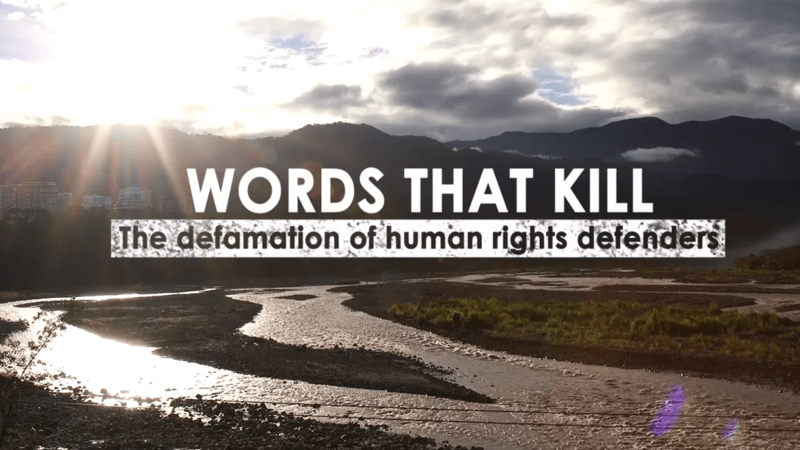 Human rights groups there have long-been targets of smear campaigns, often orchestrated by government, and spread through the government-controlled media.